Charlotte Comedy Theater is an award winning theater that performs audience interactive improv comedy shows. 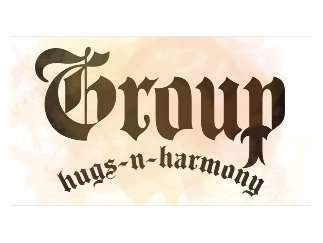 Group Hugs-N-Harmony, an improv comedy team with an indomitable spirit and classic wit to perform long and short form improv comedy. 90 Minutes of fun that is unlike anything else in town. It is an incredible experience that you and your friends do not want to miss. Food/beverages available, reservations on our site highly recommended. Free parking if you let attendants know you are in the Factory to see comedy with us. Reservations recommended on our site.